Open 4-8 Mon; 3-9 Tue-Wed; from 12 Thu-Fri; from 11 Sat-Sun. 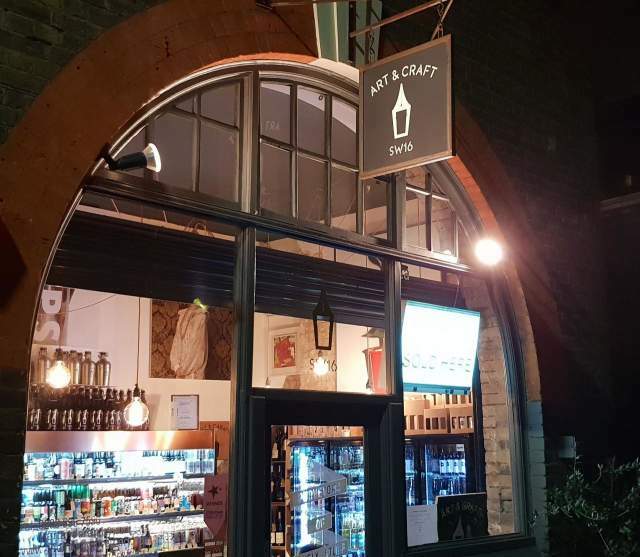 Compact bottle shop bar right next to Streatham Hill station. Part of a small chain run by Inkspot Brewery, this tiny bottle shop bar manages to cram in around 300 bottles and cans, as well as two draft beers, on a quality list. It’s a lovely space with artwork on the walls and a warm and cosy ambience.